Buy all three of Jack Perconte’s books and save! 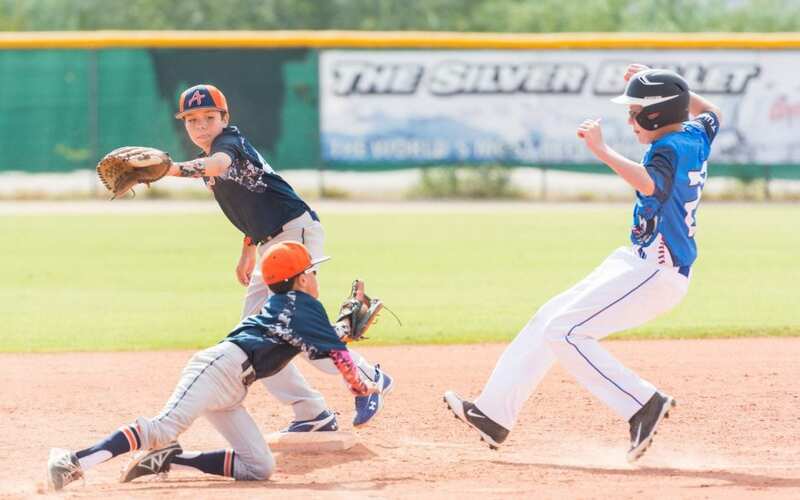 The Making of a Hitter, Creating a Season to Remember, and Raising an Athlete will provide valuable instruction and insight into raising and coaching young athletes. 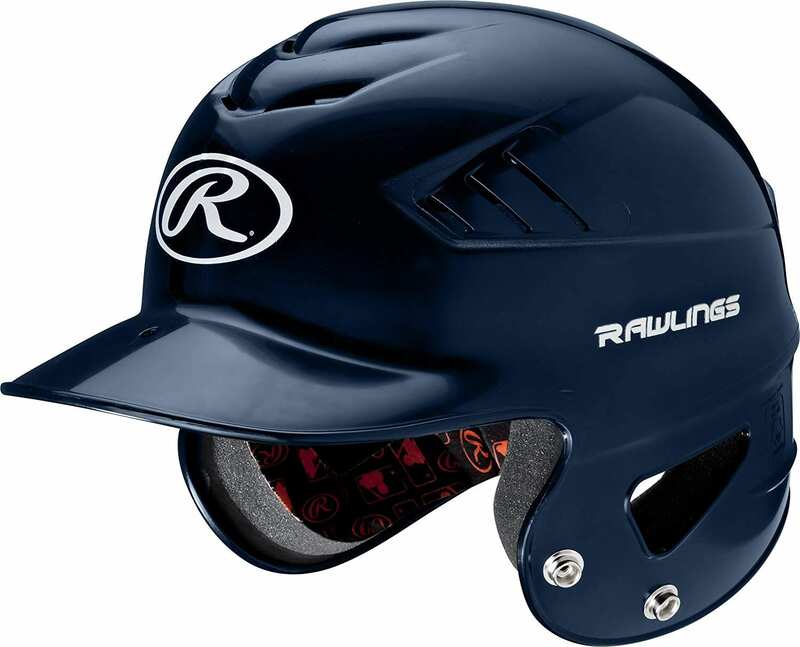 Help your son or daughter learn the fundamentals of hitting in The Making of a Hitter; bring out the best of kids’ abilities and teach them to reach their full potential in Creating a Season to Remember; and learn how to motivate your kids to enjoy the sports field from Raising an Athlete. 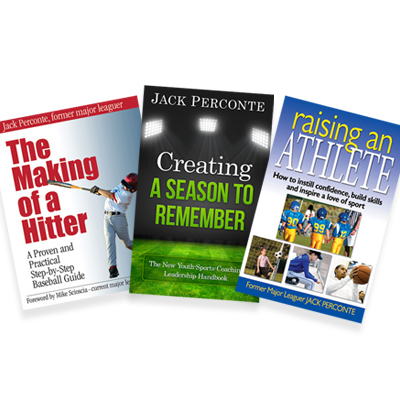 After playing major league baseball, Jack Perconte has taught baseball and softball since 1989 and offered valuable coaching training too. 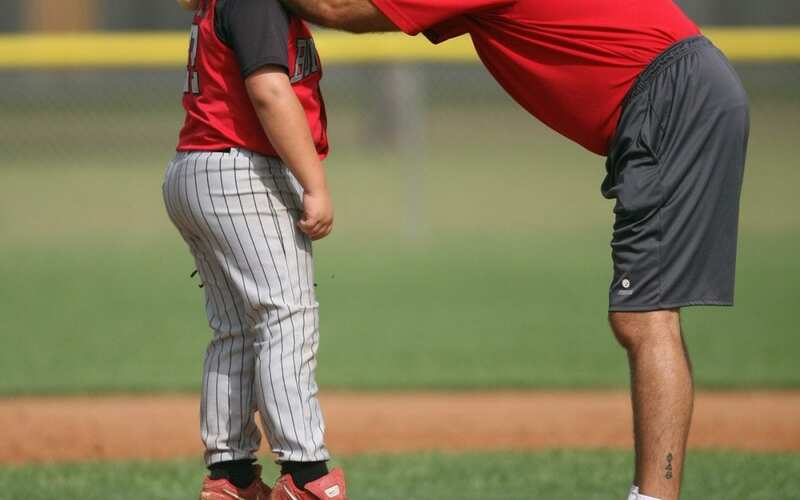 He has helped numerous youth players reach their potential, as well as having helped parents and coaches navigate their way through the challenging world of youth sports. 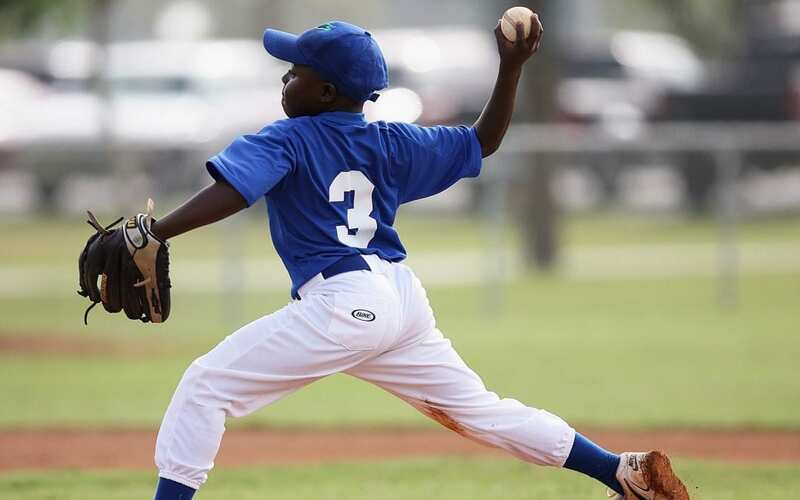 Jack is one of the leading authorities in the areas of youth baseball training and coaching training advice.